“There’s nothing like it out there,” says Retired Commander Bill “Doc” Shoemaker, chief test pilot for Boom Supersonic, the startup aiming to make a passenger airliner for transoceanic flights at speeds (as you might guess from the name) faster than sound. 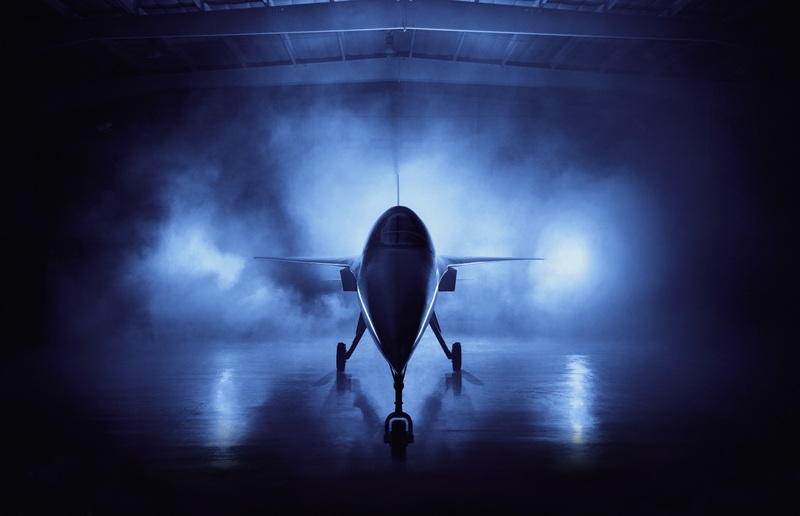 Shoemaker, a former Navy aviator, fighter pilot, and aeronautics engineer, will have the daunting privilege of being the first to fly the company’s proof of concept single-seater during tests next year. That there’s nothing like Boom is not exactly a controversial opinion — there aren’t a lot of companies out there trying to resurrect supersonic flight. The Concorde is, after all, so well known a cautionary tale of engineering ambition exceeding the constraints of reality that it verges on hackneyed. But Shoemaker isn’t a silicon valley startup commentator, he’s a test pilot, and his perspective is that of someone who has worked on and flown dozens of aircraft, including supersonic ones, over his decades-long career. The first question I asked (though not entirely a serious one) when I had a chance to chat with Shoemaker was whether it was a bit premature to have a chief pilot at a company that doesn’t yet have a plane to fly. Among other things, test pilots seem to have a knack for understatement. But it’s certainly true. 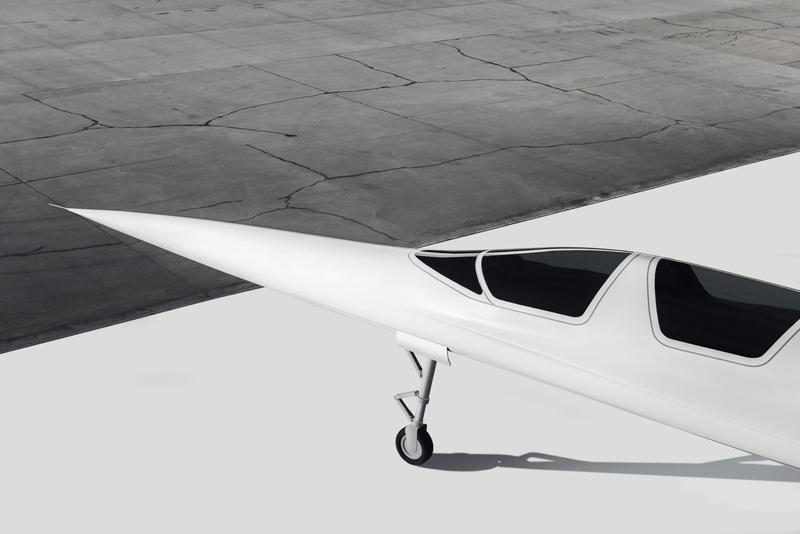 Boom is making a supersonic airliner, but it’s still mostly a paper plane, if you will. The company’s test craft, the XB-1, however, is being built and should be taking to the air about a year from now. That’s where many of the components, materials, and design choices will be flight-proven. Interestingly, however, actually flying the test craft is a rather analog affair. That’s not to say nothing has changed over the last few decades of aeronautics, a topic in which, if you’ll recall, Shoemaker has a doctorate. Although he said he considers his role as being separate from the flight test engineers who put the craft he’s flown together, he’s still an important part of the team. He suggested a few areas where he’s seen or expects improvements to the aircraft creation and testing process. Second, he briefly noted, engine technology these days is “brisk,” especially combined with the materials advances. Ultimately Shoemaker was optimistic about the whole enterprise, both the company and the prospect of supersonic passenger flight. As for his part, the test flights set to take place next year, he’s more than a little excited.